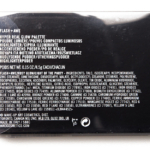 MAC Flash and Awe Hyper Real Glow Palette ($39.50 for 0.45 oz.) 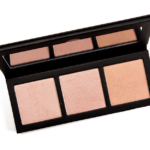 is a new, limited edition warm peach and gold-hued highlighting trio that launches on February 15th. The formula was lovely to work with–smooth, almost creamy–and they all had a high-shine finish that could be called “hyper real.” The downside is that the shades run together once on the skin, so I felt like it was odd to make it a trio (might as well have just released singles). 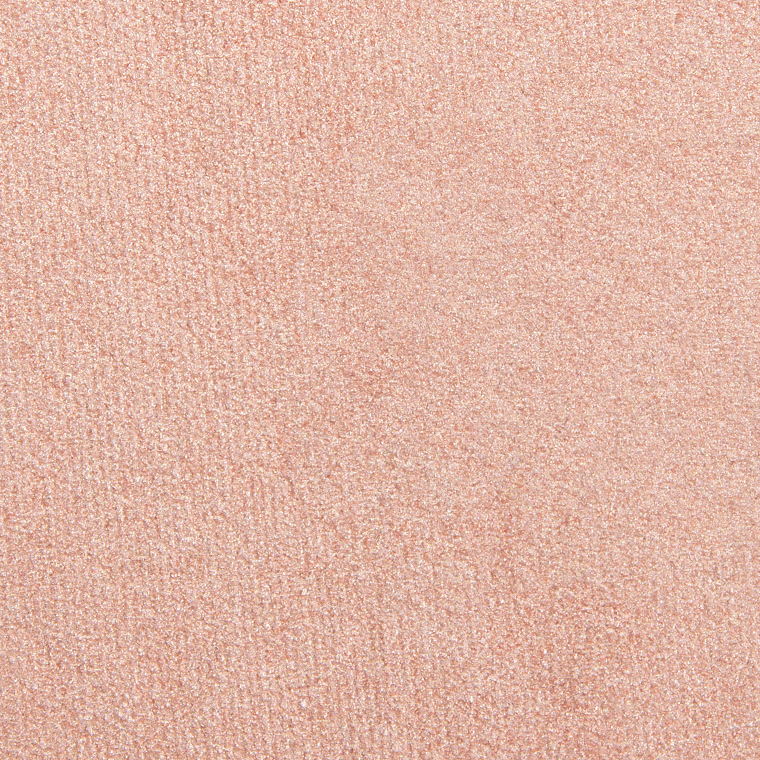 Flash and Awe is a light, peachy pink with warm undertones and a metallic finish. It had opaque pigmentation with an incredibly smooth, velvety texture that felt like a cream-powder hybrid as it was soft but not at all powdery. The powder applied easily to my skin and blended out well. It didn’t emphasize my skin’s natural texture. It wore well for eight and a half hours on me. 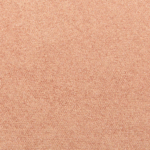 Milani Afterglow (P, $10.00) is cooler (90% similar). L'Oreal Rose (P, $12.99) is cooler (90% similar). Dior Holo Pink (001) (DC, $56.00) is darker, cooler (90% similar). Urban Decay Luminous (P, $30.00) is darker, cooler (90% similar). Viseart Highlight #1 (PiP, ) is less shimmery (90% similar). Natasha Denona Fair (01) (P, $38.00) is cooler (90% similar). MAC Tutu (LE, $33.00) is lighter (90% similar). 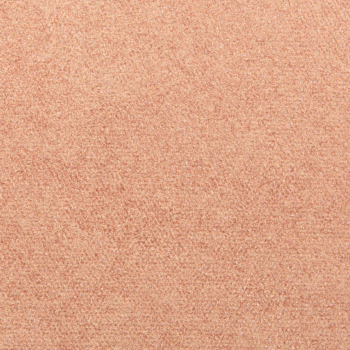 Too Faced Peach Pearl (PiP, ) is cooler (90% similar). 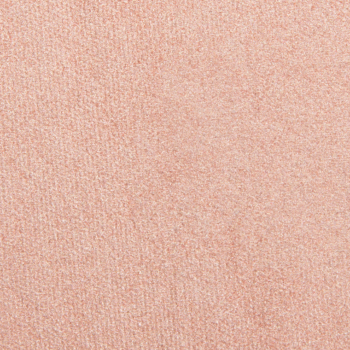 Colour Pop Talk in Code (LE, $8.00) is less shimmery, lighter, cooler (90% similar). Natasha Denona Light (01) (P, $38.00) is less shimmery, cooler (90% similar). 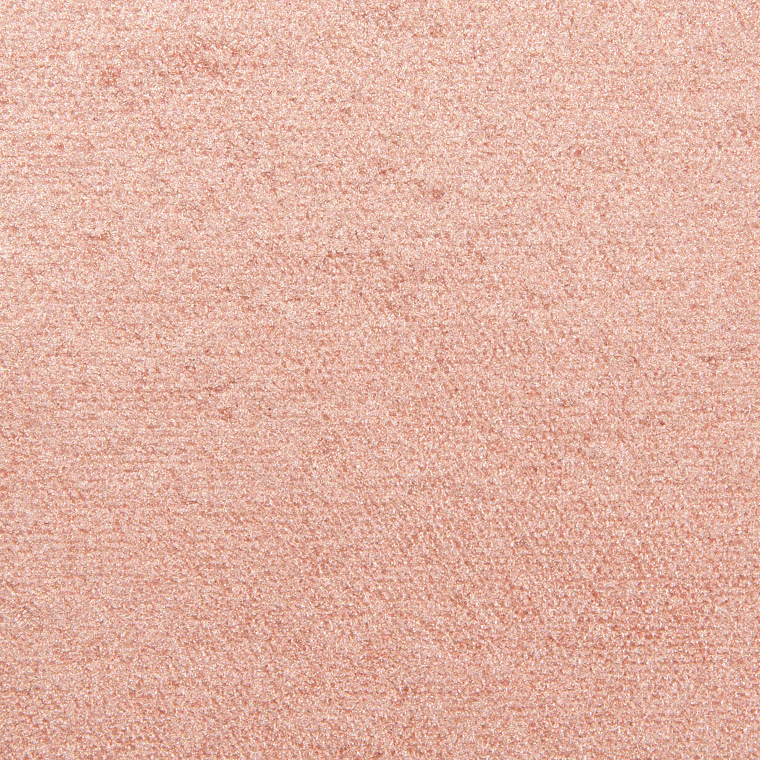 Rosy Glow is a soft peach with warm undertones and a metallic finish. It had semi-opaque, buildable color coverage with a smooth, velvety consistency that was denser but not stiff in the pan. 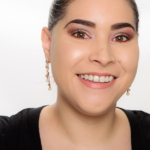 The powder blended out with ease but did accentuate my skin’s natural texture just slightly. It stayed on for eight and a half hours before fading a bit. LORAC Destined (LE, $23.00) is darker, cooler (90% similar). Colour Pop Here Kitty Kitty (P, $8.00) is darker, warmer (90% similar). 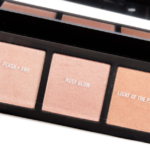 Hourglass Euphoric Strobe Light (LE, $38.00) is less shimmery (90% similar). 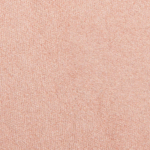 Colour Pop On Tempo (PiP, $8.00) is darker (90% similar). 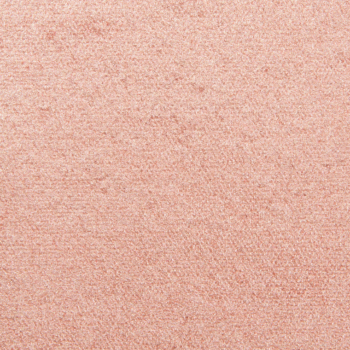 MAC Sparkling Rose (LE, $26.00) is less shimmery, darker (90% similar). 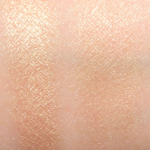 Milani Afterglow (P, $10.00) is less shimmery, cooler (90% similar). Shiseido Inner Light (01) (P, $29.00) is lighter, cooler (85% similar). 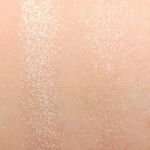 Tarte Strobe (PiP, ) is less shimmery, lighter (85% similar). 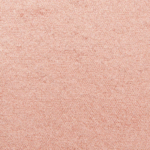 Givenchy Mystic Pink (LE, $47.00) is lighter, cooler (85% similar). Light of the Party is a light-medium gold with warm undertones and a metallic shine. The color payoff was opaque in a single layer, but the powder was easy to blend and diffuse for sheerer coverage if preferred. The consistency felt smooth to the touch, almost cream-like as it was denser but not stiff to work with. On me, it lasted for eight and a half hours. Pretty Vulgar Sparkling Sass (P, $32.00) is darker (95% similar). Physicians Formula Champagne (P, $10.99) is less shimmery (95% similar). MAC TheBlonds (LE, $41.00) is less shimmery, darker (95% similar). Wet 'n' Wild Holly Gold-head (LE, $4.99) is less shimmery, darker (95% similar). 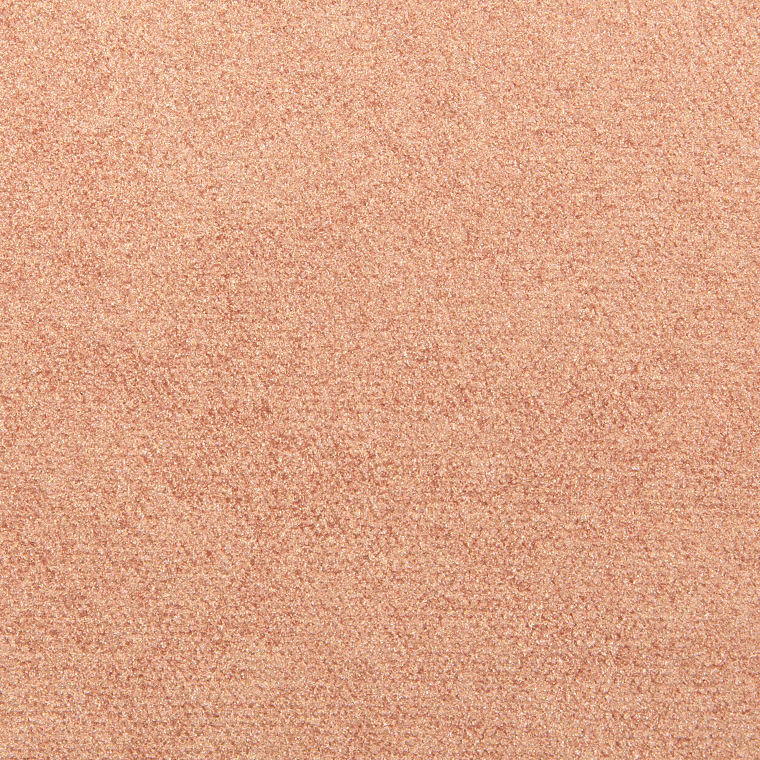 OFRA Rodeo Drive (P, $29.00) is darker (95% similar). Morphe Extra (P, $14.00) is less shimmery, lighter (95% similar). Urban Decay Bliss (LE, $26.00) is lighter (95% similar). It’s kind of crazy that MAC made the 3 shades so close in color! However, the quality is definitely there, and the 3rd shade is *just* different enough from the 1st two. Tbh, these have an intensity normally found in a cream or liquid highlighter, so I really like that! I know! I’m surprised at how similar the first two were! I’m a longtime reader and I just wanted to take the time to genuinely thank you for your hard work. 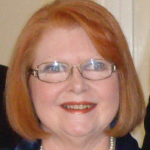 You post seven days a week which is unbelievable! 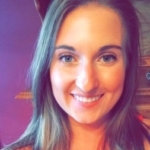 Your makeup looks are phenomenal and I wait for your review before I purchase a product. Out of curiosity, are you always testing products, pretty much 24/7? Most of the time! I would say about 29 out of 30 days in the month I’m testing multiple products! The shades are so very similar and all have a shiny, illuminating effect – a matte shade would have been perfect in a peach shade to make it a blush/highlighter. Love the overall colour though. I would have preferred singles, I think! The quality is there, which is great but I look at it and I’m just kinda… eh. I hear ya, CeeBee! I could see myself being more excited if MAC had released singles and at least had a couple of shades that were… less done. Even within MAC’s catalog, these shades are ones we’ve seen many times over. What surprises me is that all 3 of these shades are wearable for me, which is not something I can say often about cheek/blush/highlight palettes. That makes sense since they are closer together! In the case off shades being so similar, I’d personally prefer differentiation in finish then, though. I guess that’s the primary reason I prefer buying highlighters, blushes and lipsticks as singles. 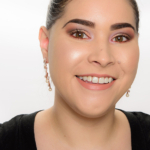 Most sets or palettes include cool and warm shades and I can’t wear orange lipstick, coral blush or peachy toned highlighters (to say nothing of darker ones that work for darker skin tones – they’re not highlighters for me but rather glittery bronzers – NOT a good look for me). It was sort of refreshing to see 3 shades I can wear but even so, I don’t need a trio of highlighters, especially when 2 of them are so similar. 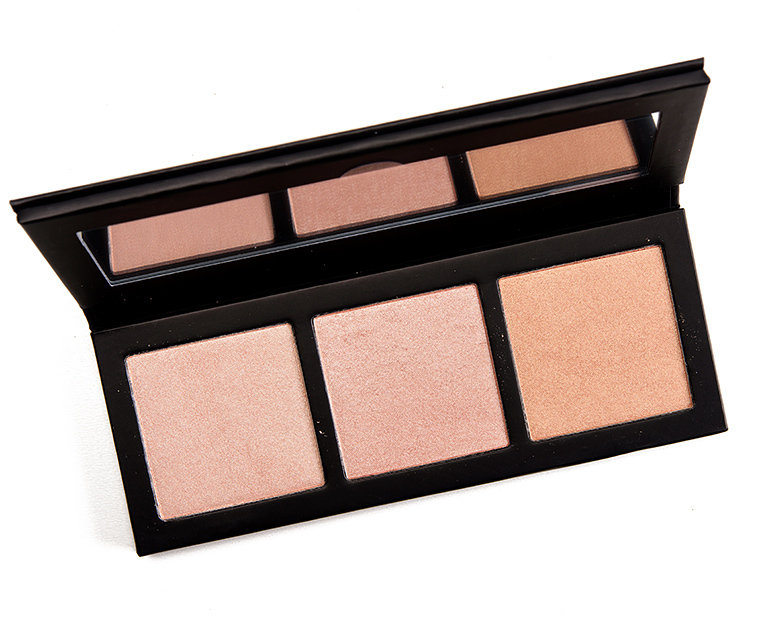 Is the formula of the Lancome palette similar to this one by Mac, you think? I really enjoy the Lancome one. No, I don’t think they’re the same – MAC’s is much denser! Looks like they’ll give beautiful natural results love the shades but I already gave Hourglass the trio my daughter gave me for Christmas so I’m good plus the many single highliters I already have accumulated a bit too much. I’m trying so hard to be a good girl and not buying a thing this entire year but feel I’m going to burst open and go on a crazy shopping spree seeing all these beauties. Lol! Highliters have become my weakness and don’t need one more in any shade possible. 🤦🏻‍♀️ But love them all. Oh! Should mention, outside of highliter I tried out of curiosity the Aveeno light to medium sunblock and it moisturizes skin so nice also gives this beautiful radiant finish. Surprised. I mix it with a No.7 foundation I have find them a bit ashe for my face and the Aveeno is very light and it turned out great! Do these products have a lot of back pigment to them? I love highlighter but I’m very fair (NW10) and a lot of highlighters just look like a stripe on my cheek due to the pigment in them. Do you think these would work on fair skin tones, or are they better suited for light to medium? 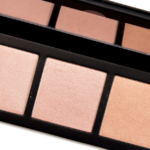 Please read the review above – I touch on pigmentation for each shade in detail! I love that you take photos of the ingredients lists on the boxes. Thank you! I’m not always impressed by MAC palettes, but I am shocked by this one! Would you say it’s a wet look, glow from within or sits more on top? I’m a highlighter junkie but can’t seem to find a wet look one I like. I don’t find it sits more on top, but I don’t find that issue with most, if that makes sense… so what you’re seeing on you might be a different story!